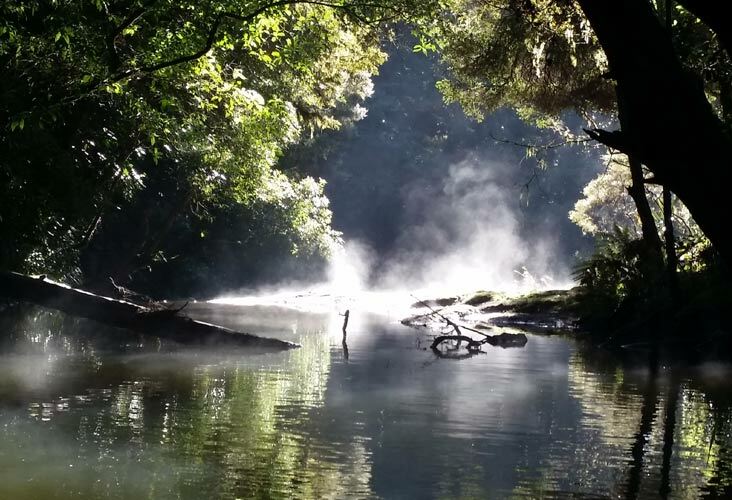 Kerikeri has a fine network of wooded, riverside walks very close to the town centre so that you can join them from many motels and although they appear remote they are ideal for families as they are mostly only 2 to 5 kilometres long. 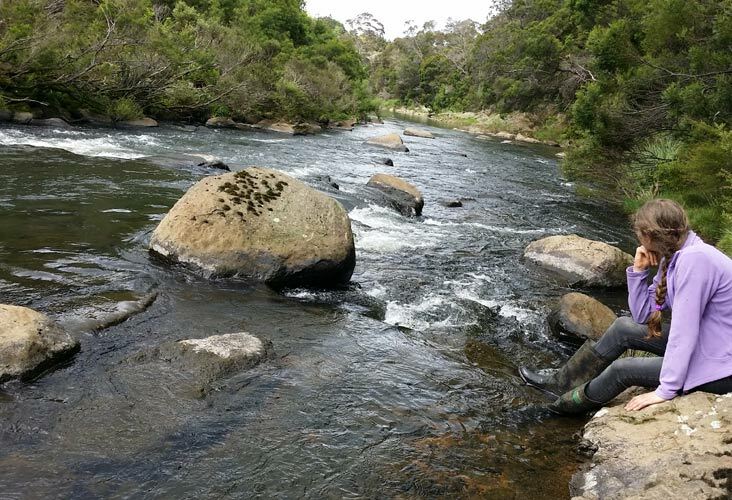 There are five waterfalls on the three rivers and to see them all makes a walk totalling about 16kilometres on three tracks. 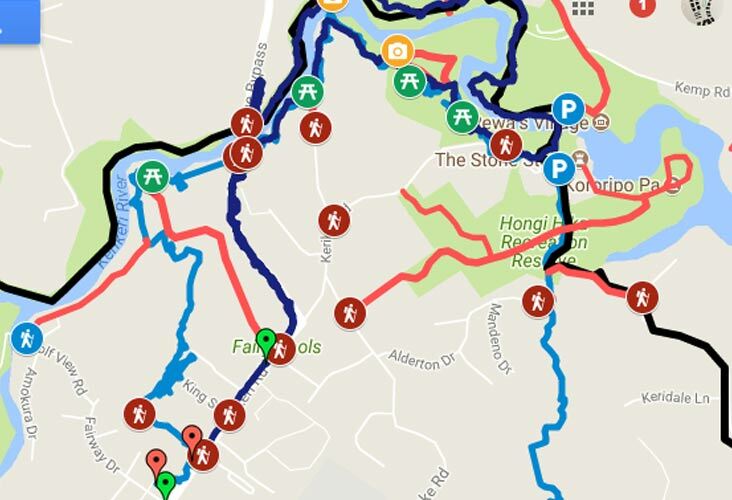 Details of the walks are on the website https://www.kerikeriwalks.kiwi/ and there is an interactive map to with which to navigate your way around them. 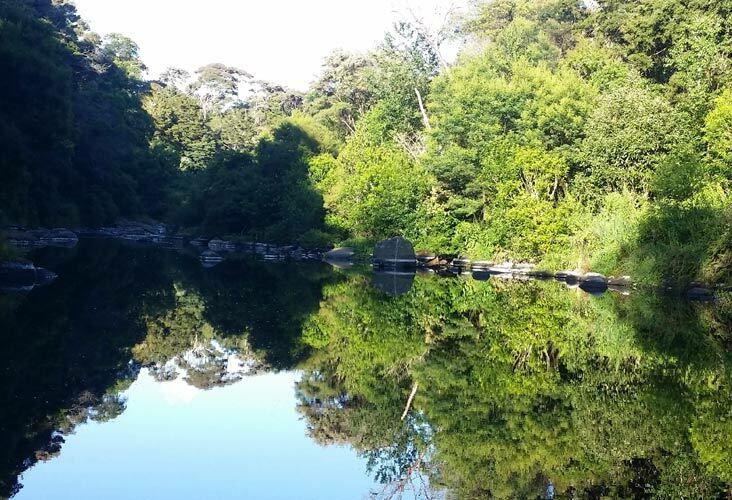 The walks are on a variety of land owned by the FNDC, DOC and private ownership and much of it is built and maintained by volunteers and so stays very natural. 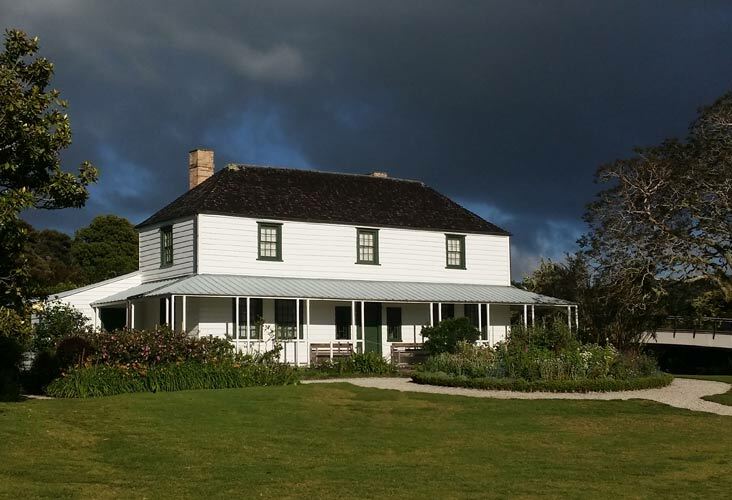 The first civilised settlement in New Zealand was in Kerikeri and the Kororipo heritage area includes the Stone Store, the Mission House andRewas Village, and with eating places at the Honey House and the Pear Tree.It is all in a beautiful riverside setting and well worth a visit. 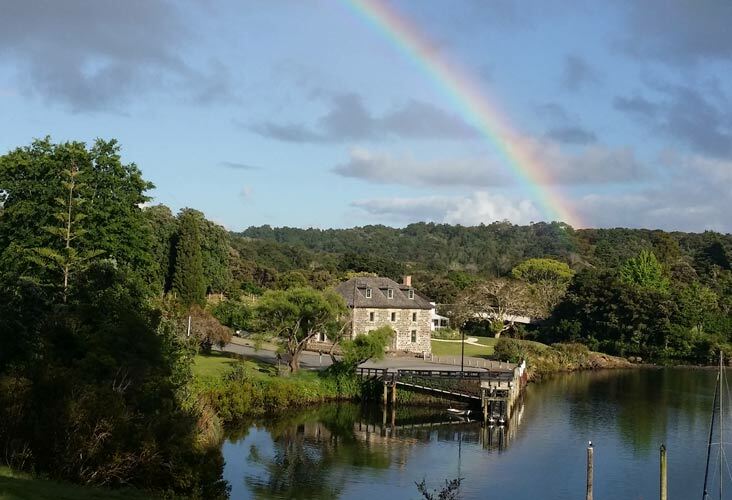 Kerikeri’s subtropical climate is ideal for the production of a huge range of fruit and vegetables which supply the excellent cafes and restaurants in the town and the climate makes the area ideal for spring and autumn holidays.